***Update! I received an email from Seamwork with a revision to the Aberdeen pattern. The illustrations now match the photos given in the March issue. No more confusion! Hats off to Colette Patterns for making the change. Hello there! Spring is on its way, and what better way to celebrate than with an easy dolman top? Kimono sleeves are one of my all-time favorites, mostly because I'm lazy and I prefer a relaxed fit. When I saw the March Seamwork included a pattern for a V-neck (!!!) dolman top I almost peed my pants. I'd like to say that's just an expression, but I AM pregnant so no guarantees. This is the Aberdeen top. If you don't subscribe to Seamwork then I believe you do have the option of purchasing the pattern separately. The March issue came out on Sunday the 1st, and I had a muslin done THAT NIGHT, that's how excited I was! Yes, I printed the pdf, assembled it, cut it and fabric, and had a rough version sewn together all in that short amount of time. 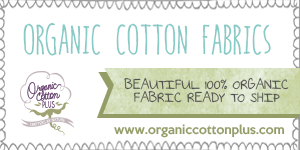 The green and white chevron is the muslin, a size XS with no adjustments, unhemmed. I opted to leave off the "cuff" (the sleeve) just to save fabric. If I had gone by the sizing chart I would have fallen into a size S (or maybe even medium, my bust size is out of control). 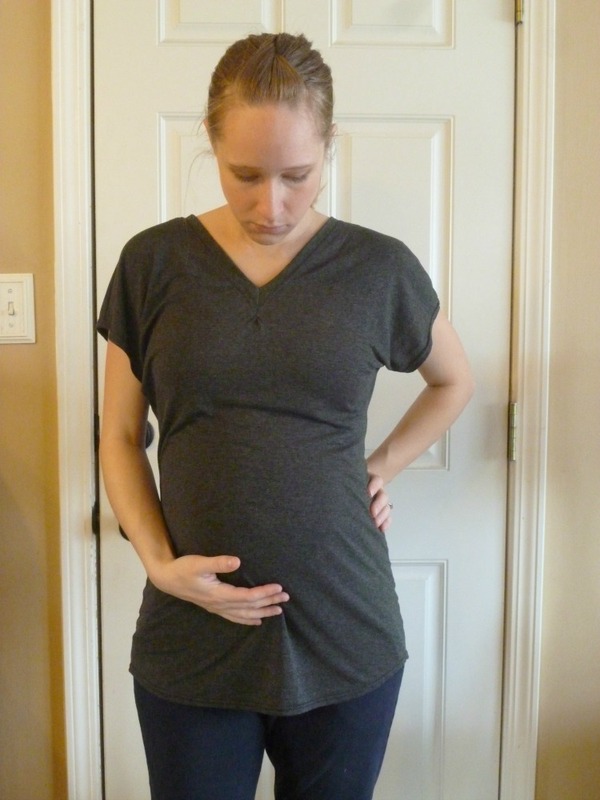 I stuck with XS and made a muslin because I have narrow shoulders, because I've made many kimono tops with too much ease that end up looking ridiculous, because I wanted to practice the V-neck, oh, and because I'm almost 7 months pregnant! I knew I'd need adjustments one way or another. I'm happy to say that the XS fit very well through the shoulders. There is a center-back seam so if you need to narrow it you can easily, but I didn't. The amount of ease is just right for my tastes, and to accommodate my bump all I did was add 3 1/2" at the legnthen/shorten lines. The amount I added was arbitrary and corresponded to how much fabric I had (a lightweight rayon knit from Fabric Depot that was only $4/y!). I lowered the neckline by 1" and will probably lower it more in the future for nursing. I did not alter the shoulder, I just redrew the neckline (with a straight line) to a point 1" lower than the pattern. I added 1" into the neckband piece and that was plenty. 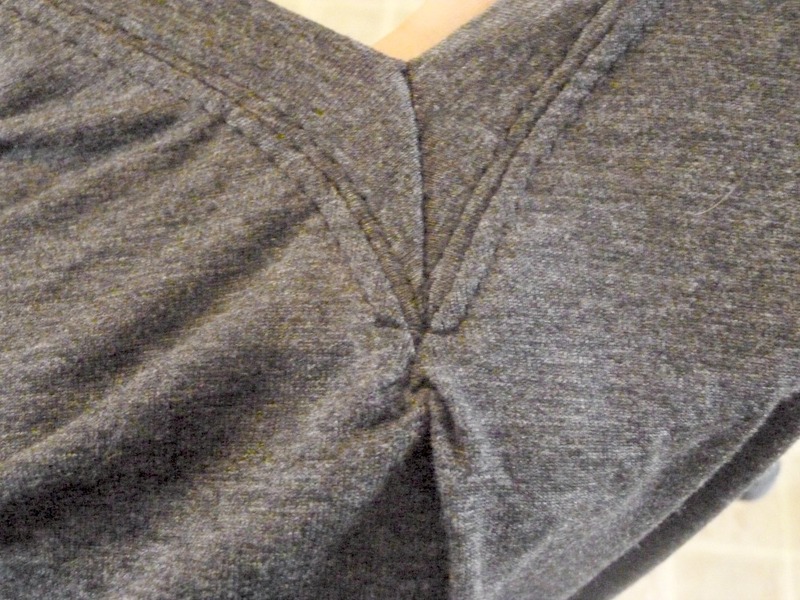 The extra was cut off in the center back seam. I love the V in the back! Originally I planned to gather the side seams for a more traditional maternity look, but I like how it looks without ruching. I will probably wear this a lot even when I'm not pregnant. The seams were sewn with my serger and the hems with my coverstitch. The V-neck was done on my sewing machine, so all three machines got in on the action. My experience with Seamwork patterns is well-documented on this blog (Oslo, Manila) and so far it's been frustrating. Poor fit has been my biggest issue. Finally, I have a pattern that fits well, but unfortunately there are still some negatives about this pattern that I have to mention. Since I made the version without the cuff, my XS ended up being something like 17 pages instead of 30. My second complaint is with the directions. Colette patterns have such a good reputation for their directions and I hate that the ones for the Aberdeen, a remarkably simple pattern, were bad. The general model for the magazine so far has been to teach a technique and then to apply it within that month's patterns. 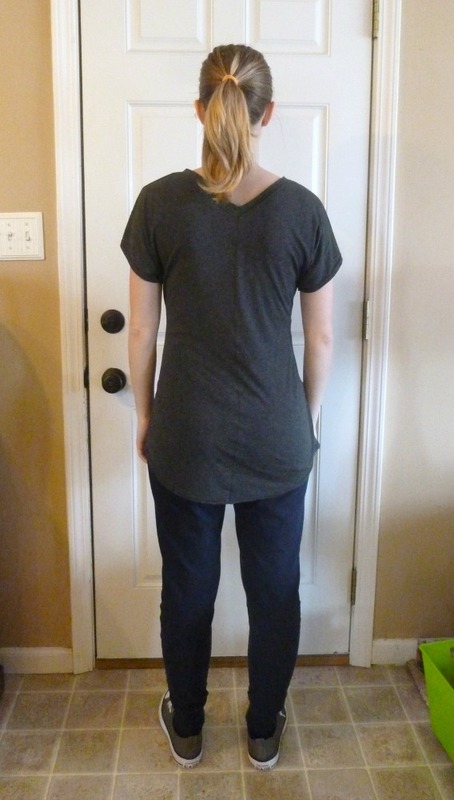 The V-neck is a tricky beast to sew, and I was looking forward to learning a better way. Unfortunately, neither the magazine article nor the pattern directions did anything other than confuse me. The magazine article (read it for free here) shows a method that's completely different than the pattern. It uses photos of an actual garment, while the pattern uses illustrations. I am fairly certain there is an error in the illustrations regarding where raw edges are in the neckband and how it is sewn to the shirt. 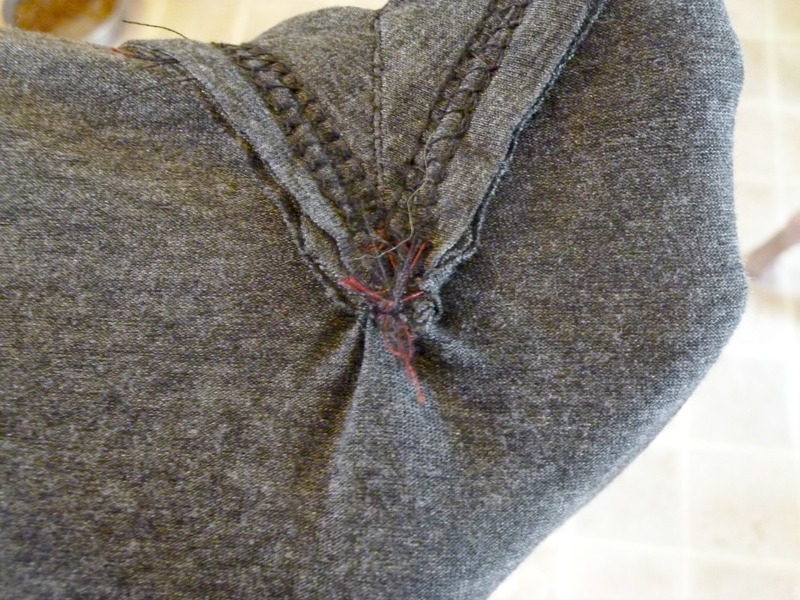 Regardless, there are no tips or tricks such as stay-stitching the V, or using a scrap piece of knit interfacing, two methods that I came up with on my own in a previous Renfrew. No clipping of the neckband or the shirt, which are both done on the Renfrew. While we're talking about the Renfrew...I much prefer it in terms of the instructions and the drafting of the V-neck. The Aberdeen has a very sharp point compared to the gentle V of the Renfrew, and it was very difficult to sew. The Aberdeen is marketed as a 2 hour top, but you need probably 45 minutes just for sewing on the neckband using their method. I've done it twice now (the muslin and the grey top) and I will not be using their way again. 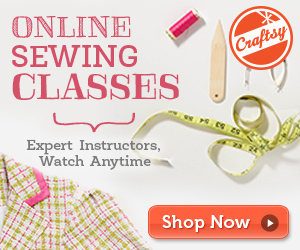 Here are a few different methods covered on the Craftsy blog. You can see that I have a bit of a bubble/gathering at my point and that I sewed across it. This is infinitely better than how it looked the first four times I tried it. The inside is a hot mess due to so much basting and rebasting. It was a bit better on my muslin (sturdier fabric) but not much. Do I like this top, will I be making more? Yes and yes. Do I feel like I got my money's worth (in a bad way)? Yes. 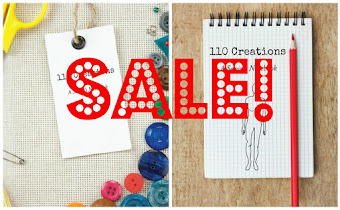 A subscription to Seamwork is $6/month and generally includes two patterns. The Aberdeen feels like a $3 pattern. I expect more from Colette and am disappointed that I struggled so much. Could it just be me and my lack of practice? Perhaps. But I've been sewing nonstop for 3 years, mostly knits, and mostly t-shirts. It should not have been this hard. Have you tried the Aberdeen yet? Did I scare you off? 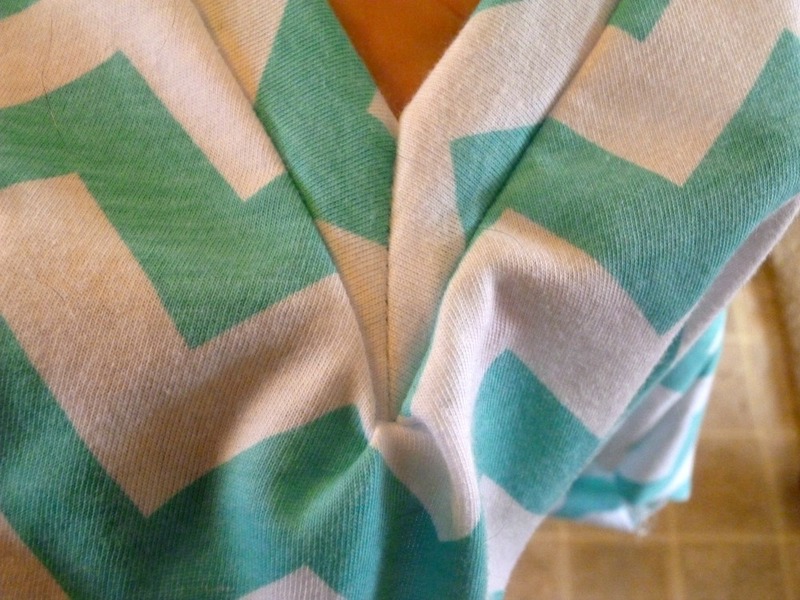 It's unusual to find a V-neck dolman top, so I think it's worth trying if you love a V-neck (I do). Am I alone in my experience? I wish more pdf pattern makers would get on the bandwagon of listing what pages contain what pieces so you only need to print the necessary pages for your project. I didn't know this top had the v neck in the back also. I really like that! I've seen that kind of page # listing in children's patterns, but for some reason women's designers seem to be slow to catch up. I like the V-neck in the back as well. I was a bit weary about this pattern because I've always thought V-necks were more work than regular t-shirt necks (whatever they are called). Your shirt looks great on you. 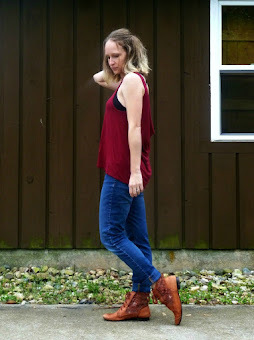 V-necks definitely are more trouble to sew, but I think they look really flattering and feminine and are worth the effort! I had the same problem with the pattern. They've reissued it with amended diagrams but I still can't get it to work well. I'll make it again but use an alternative method for the neck. And possibly drop the back seam and do the neck in one piece. I'm also an xs, wish I'd seen your page list before I printed mine! At least we know it wasn't just us that were confused! I made up a muslin the same day the magazine was delivered as well! But the neckband nearly drove me insane. I ended up stitching it down to about 2 cm from the point of the V, and then hand stiched the point into place. I'll have another stab at it now that the amended instructions have come out. I need to re-tweak the fit of the pattern a bit more as well - I am literally a pear in 3D - sides, front and back - so adding to the sides alone does not work properly. But I see enough potential in the design to persevere. I also see a lot of potential in the design, which is why I'm keeping at it. Getting a quick, easy TNT is worth that effort! Good luck! I'm so glad to hear I wasn't the only one who struggled with this pattern. I had the exact same problem. My neckband also ended up looking very loose so I sewed the back v tighter to bring in some of the slack. It really was disappointing. I used very nice fabric and now I'm trying to see if I can recycle it into something else. I kind of ignored the exact length of the neckband and stretched it as I sewed, with the amount of stretch that I thought was appropriate. Any extra got cut off in the CB seam. 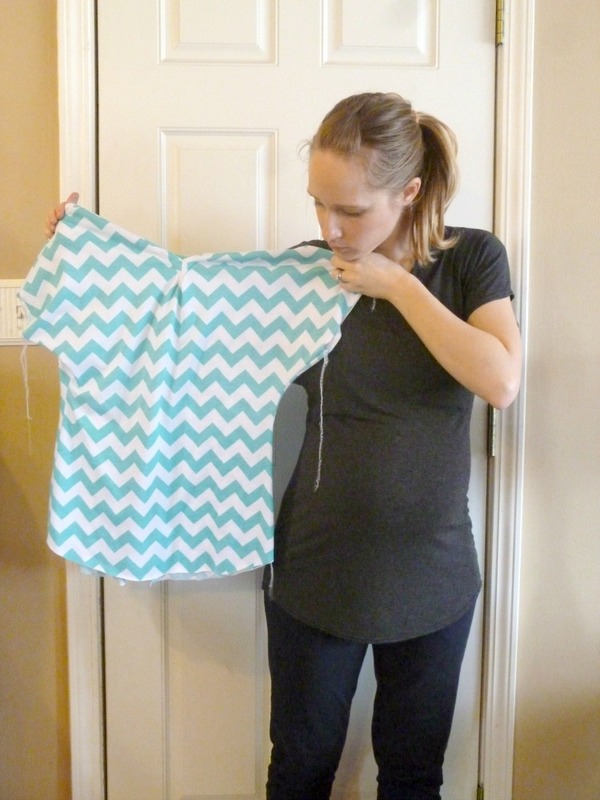 At least there aren't a lot of seams, you should be able to use it for something else, like a tank top! I've been struggling with the neckband for over an hour!! The inside of mine is also a hot mess. I sew a lot if knits and I've never struggled like this before. I do love a v-neck so have persevered. Wish I'd googled reviews of this before I started sewing! Will carry one as it is still wearable but will be finding a different way if attaching binding in future. You're definitely not alone in your struggles! I did find a different method (used the directions from Sewaholic Renfrew) and it worked out better. Good luck! Good luck! 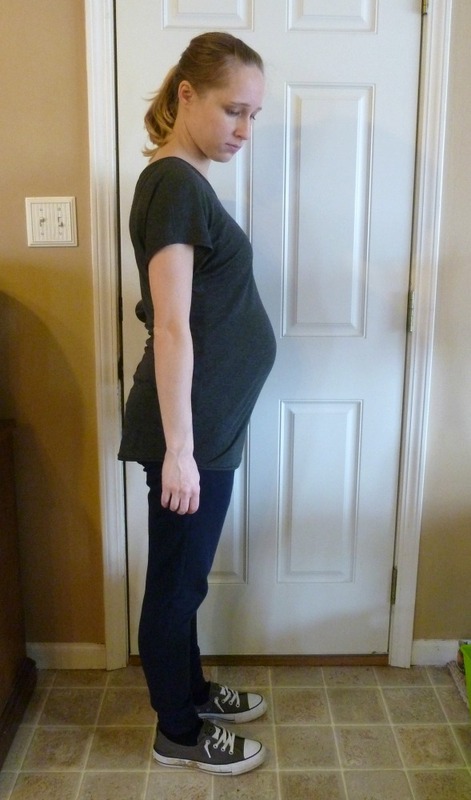 This post is from a year ago but I'm actually pregnant again, and I've worn the heck out of the grey Aberdeen I've made. But that has more to do with my love of the fabric than the pattern itself! Is it pool weather yet?